SMS, standing for short message service, is the service provided for cell phone users to send text messages back and forth to each other. When a person sends a text message to another the SMS is what delivers the message to the other phone, or holds it if the other person’s phone is not able to receive the sms messages at that time. 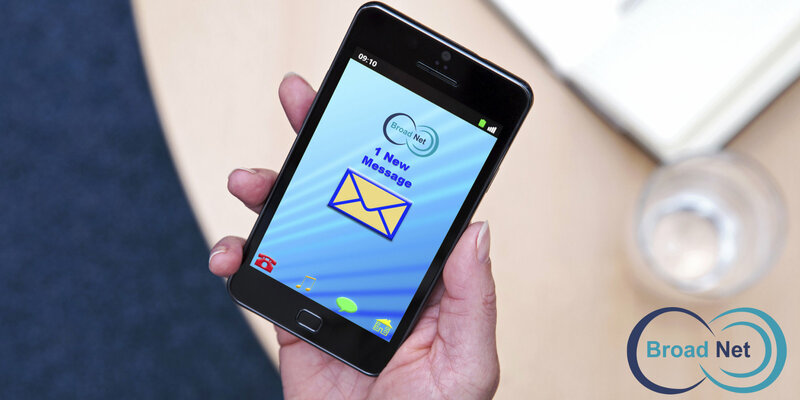 A sms message is a text message only, it does not have the capability to send images or graphics within the text messaging service. You are also usually limited to the number of characters you can use on an SMS message at one time. The text messaging service is popular among most teenagers these days. They send each other a funny sms message or they let each other know of a test coming up in a class at school. The girlfriends send their boyfriends a love sms when they are not with them and friends send friends gossip information back and forth between each other. It’s fast become a way for young adults to communicate with each other without others overhearing their conversation. Most cell phones offer a free sms service for your use. You will need to check with your cell phone provider as there may be charges for texting though. Besides being able to send free sms’s to your friends, you can also have services like Google send you text messages of your chosen information. For example, with SMS, you can sign up to have weather information sent to you or movie release alerts. There are others that will send sms jokes to your phone, daily quotations, sports scores, holiday messages and even riddles or word play puzzles. If you think that an SMS bulk service is limited only to the United States, you’re wrong. They now provide cell phone users with free international sms service to text someone all the way across the world. There are some amazing Australia-based websites that provide free worldwide bulk sms marketing service, but require you to sign up with a particular service to send any international texts. Check with each site first before giving out your personal information. If you’re new to the texting world and don’t quite know how to send an SMS message, there are many Australia-based websites that offer some tutorials for you to try. They will explain how to best use characters on your cell phone to send an SMS message, where else besides a cell phone you can send an sms message, and all the ins and outs of the messaging service.